To most of us, a perfect vacation means walking miles of pristine shoreline, sunset cruises, dining on sumptuous sea food restaurants, and more. If you are one among them, then Montauk is the best choice to refresh your mind and relax. Affectionately called as ‘The End’, Montauk is a favorite summer vacation area for many of New York City’s elite and has a number of year-round residents. 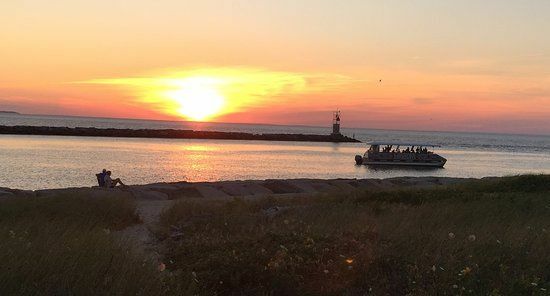 The biggest attractions of Montauk include the beach, Montauk Point Lighthouse, Second House Museum, Montauk Point State Park, Montauk Downs State Park, Montauk parasailing, Montauk sunset cruise and more. Here we have listed a few things to do in Montauk while making a short visit to this holiday destination. 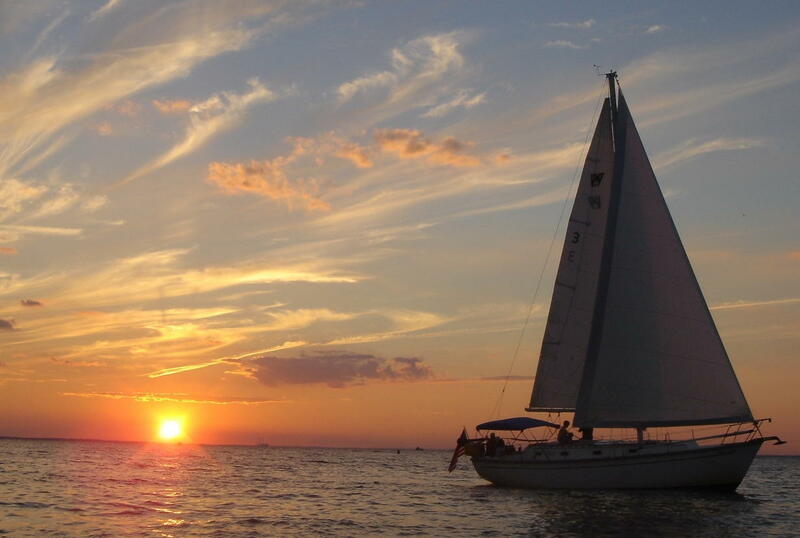 Montauk sunset cruise is the one thing you shouldn’t miss because Montauk has the beautiful sunsets you will ever see. Seeing the glimpses of sunset gliding effortlessly through the water under the power of the wind is one of the best things you will experience in Montauk. Parasail rides help you to unveil your adventurous side while you get a great view of amazing sea life of the Montauk coast. Most of these flight packages start at $75 to see Montauk from new heights. Along the high bluffs that hug the shores of Old Montauk Highway, some of the Montauk area’s most spectacular ocean views can be found. Do you have a passion for sport fishing? Then, Montauk has a plenty of charter fishing boats, both large and small to fill your holidays with adventure and thrill. Montauk is also a full service resort area with unique and different options such as six state parks, plenty of hiking and camping, horseback riding, golf, biking and more to relax yourself when you want a break from the beach.